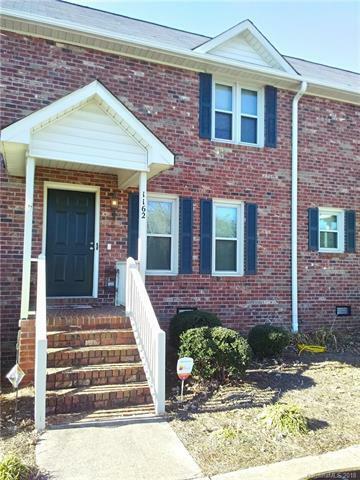 Beautiful, well maintained 2 bedroom, 2 1/2 bathroom condo in Concord. Close to downtown Concord, yet you'll feel like your'e in the country! Spacious kitchen with granite counter tops and like new flooring, lovely dining room, and large living room with gas logs fireplace. Laundry room conveniently located on the second floor. The large deck overlooks scenic fishing pond! A must see!